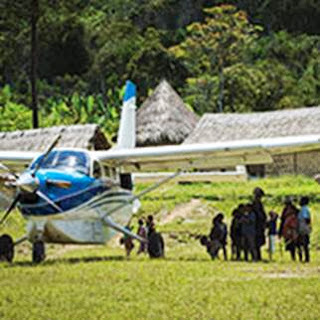 We just delivered another new airplane, the Kodiak that has amazing technical abilities specifically for the jungle airstrips. Air travel saves lives and connects the thousands of villages throughout Papua New Guinea. Brazil: The Executive Secretary of ALEM, Pastor Jose Carlos Alcantara Silva directs this challenge to the Portuguese-speaking Church: "The Brazilian missionary movement urgently needs 500 new missionary teams to meet the internal transcultural demand of evangelism, translation of the Bible and planting churches." He continues by saying that there are still 150 languages in India without a single verse of Scripture; 700 languages in Central Africa and 300 in New Guinea. "Can God count on you?" he concludes. This challenge is for the entire world Church.